Can you imagine not having a phone? It’s a scary thought. And it’s why investing in a quality small business phone system is such an important decision. Your business phone is the primary communication tool for your company. Without reliable phone service, your business is at a huge disadvantage. But with so many confusing phone plans available today, how do you know which is the best for you? With today’s technology, a VoIP phone system is the wisest choice. A VoIP small business phone system is very budget-friendly but does not compromise quality or reliability. If you haven’t heard of VoIP before, it stands for “Voice over Internet Protocol.” It’s a high-tech way of describing phone service via the internet rather than traditional phone lines. VoIP is a different, clearer way of transmitting the sound of your voice for a phone call. It works by sending your voice data over the internet. More specifically, it converts sound into digital communication which is then sent in “packets” using Internet Protocol (IP). This differs from traditional phone transmissions, which are handled on the Public Switched Telephone Network (PSTN). The PSTN is also known as POTS, which stands for “plain old telephone service.” It is the antiquated landline telephone system that utilizes copper wires to carry analog voice data. 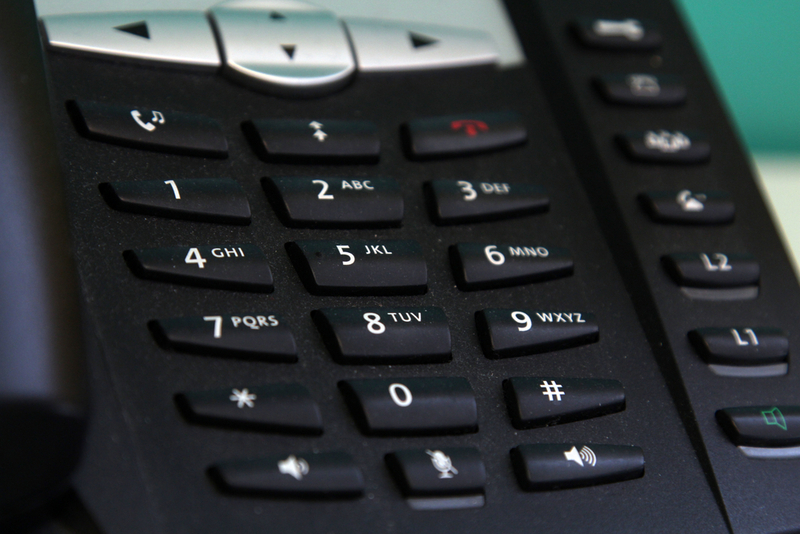 What are the advantages of a VoIP phone system for businesses? There are many benefits to using a VoIP small business phone system. It is less expensive than a traditional phone system. This is because traditional phone companies have higher costs in overhead, industry regulations and maintenance on expensive infrastructure, much of which are passed on to the customer to pay. There are significant reductions in the cost of long distance and international calls since calls are transmitted via the internet. Increased portability, in that you can log into your phone system from anywhere in the world that has an internet connection. You can also get any area code you wish since you aren’t confined to the geographic area where your office is located. We can give you a number that makes it look like you’re in any U.S. city, or port (transfer) your existing business number. Works with conventional phone numbers. Easy to install. It’s “plug and play.” There is no extra cabling required (as opposed to traditional phone systems.) Watch how simple VoIP setup is. For any additions or changes to your team, you simply move their phone to a different broadband network jack and plug it in. You can receive voicemails and faxes in your email inbox. If the power goes out, no worries: you can easily forward your calls to your cell phone. What are the advantages of magicJack for BUSINESS? magicJack for BUSINESS offers a comprehensive set of sophisticated features at very affordable rates. We staff our own 100% U.S.-based 24/7 customer care centers. With magicJack for BUSINESS, you get one low, flat rate per line, with unlimited long-distance calls to the US and Canada included. There are no additional or surprise charges. We have no dependence on third-party products or service licensing. magicJack patents include the most important intellectual property assets in the VoIP and Telecom industries. We are constantly innovating to offer the most reliable connection and clearest sound quality to our customers. We maintain a 99.999% network uptime, making us one of the most reliable in the industry. These are just a few reasons why over a quarter million businesses rely on magicJack every day. Will you be next? With a $0, 30-day free trial, you have nothing to lose.